After 40 episodes, Chris and DJ decide to try something new. 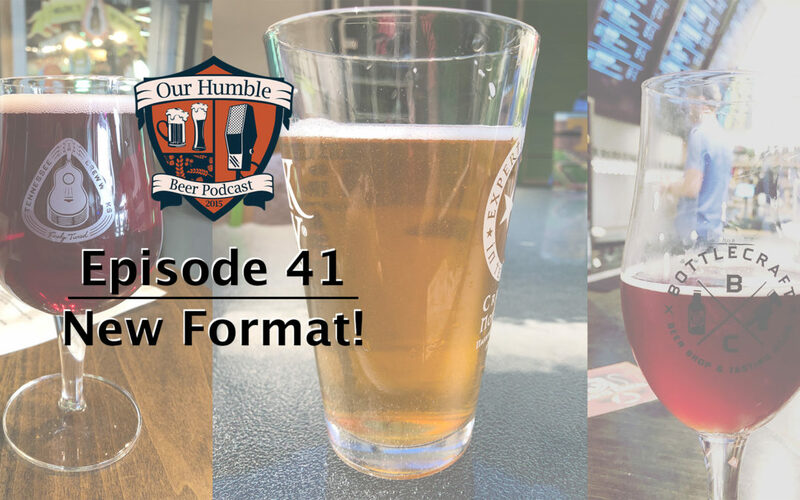 In this episode, DJ talks about having his first child, and Chris talks about having his first beer in Prague. They also guys catch up on the past few months and discuss some of the exciting new changes coming to the podcast.